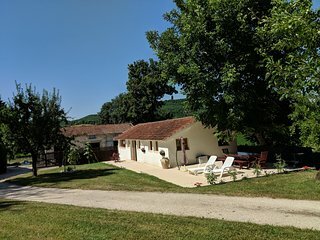 Peace and Tranquility in France. 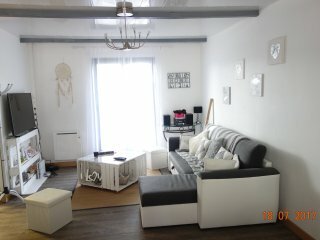 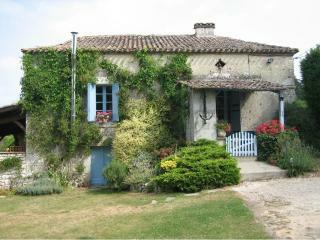 Rustic one bedroom Gite. 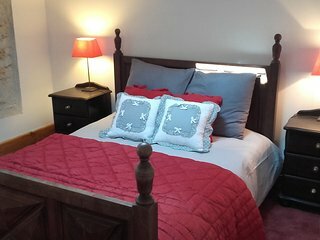 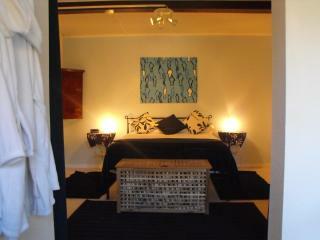 Ensuite bedroom with own entrance in Old Presbytery in hamlet. 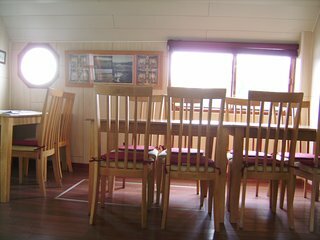 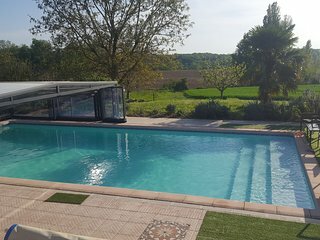 Ready soon for bookings in 2019 large house with swimming pool and tennis court. 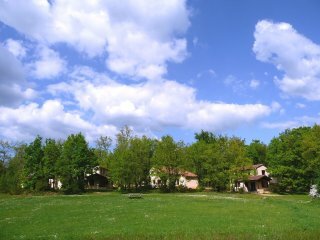 LES GRANGES L'ESTANG. 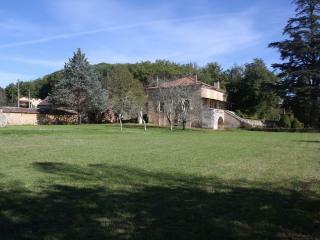 The Old Barn. 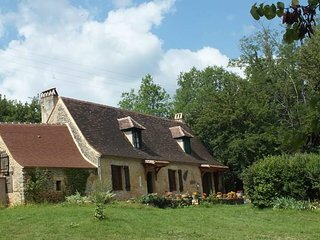 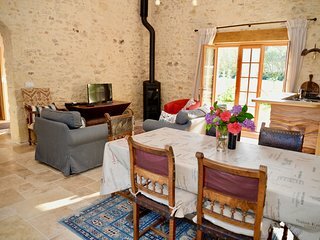 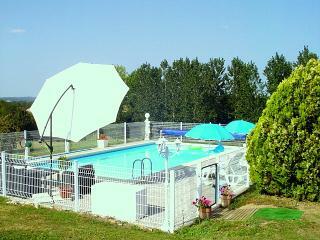 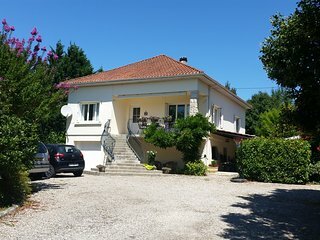 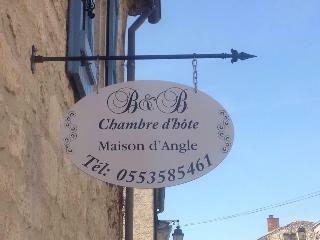 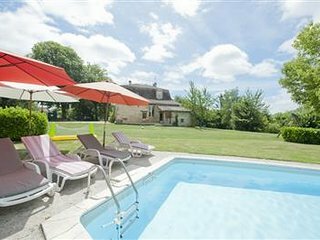 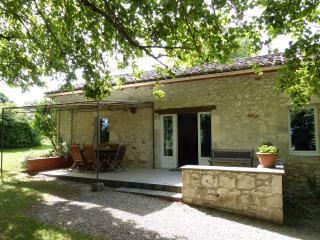 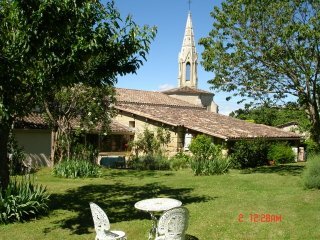 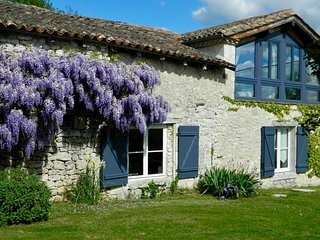 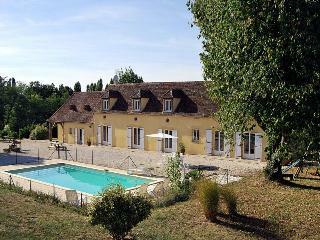 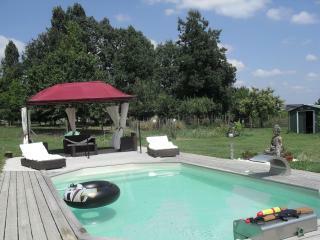 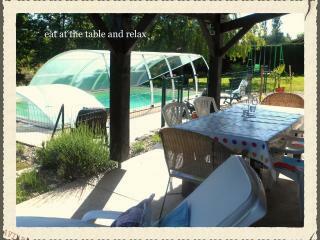 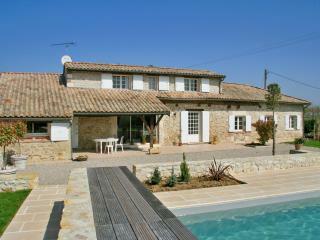 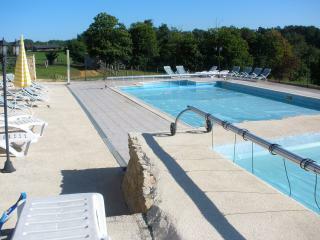 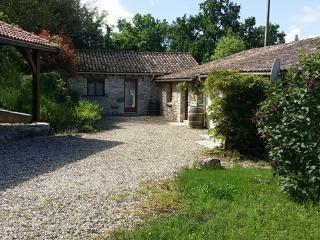 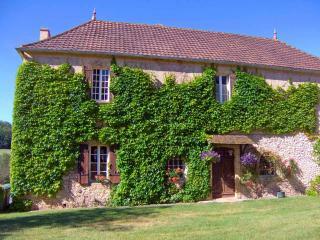 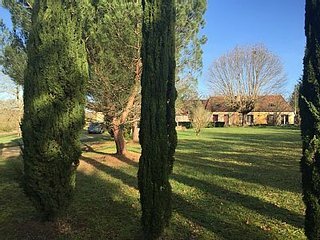 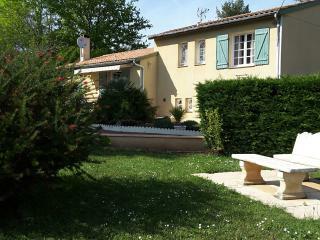 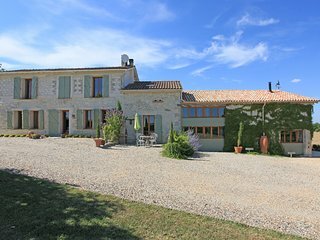 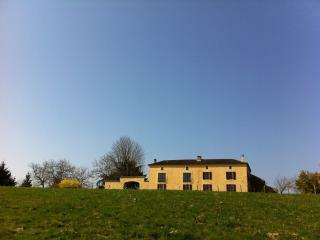 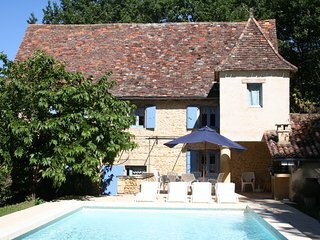 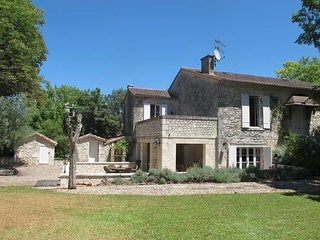 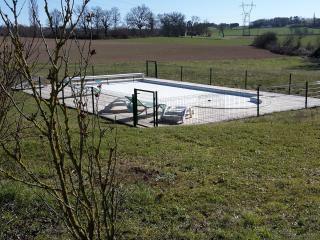 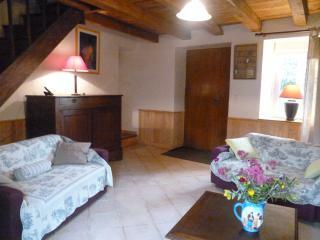 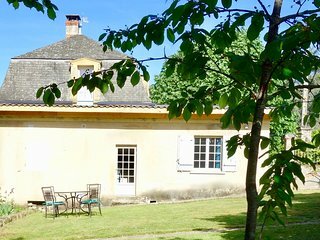 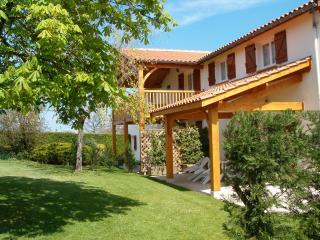 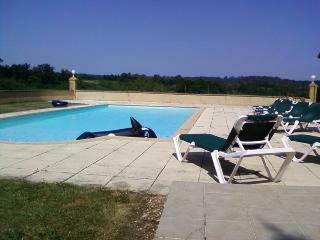 Large 4 bed Gite, sleeps 9, swimming pool.